Want to gain peace of mind while improving your flexibility, balance and strength? Find your true POWER with our Tai Chi, Chi Kung and Kung Fu classes! Come learn how you can simultaneously build peace and drastically improve your fitness. We carry meditation into all our exercises so you'll develop a stronger body and mind with every repetition! 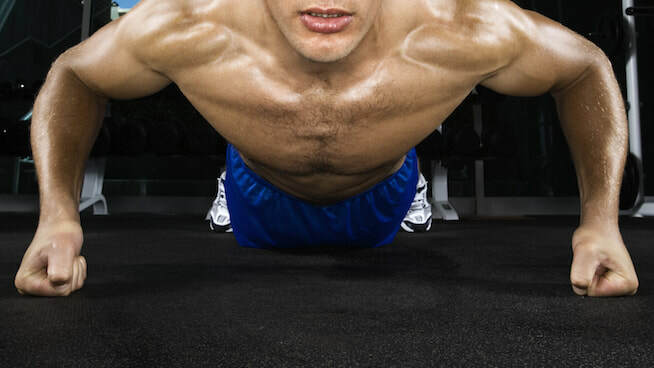 All throughout our practice you'll learn to set concise goals with engaging workouts to overcome all forms of stress! Overcome your personal doubts and fears through our Chi Kung classes, come try something new that's benefitted people from all walks of life for thousands of years! 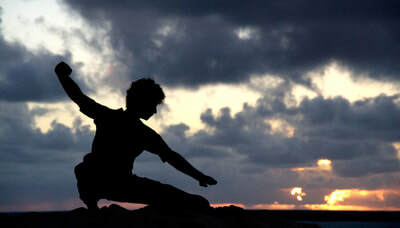 In Tai Chi we work with practical relaxation which always helps you accomplish the most! Regardless of how difficult the strain on your mind or body we coach you in ways to always find peace. This seeking peace allows you to push past your barriers, and sink into greater flexibility, health and power! 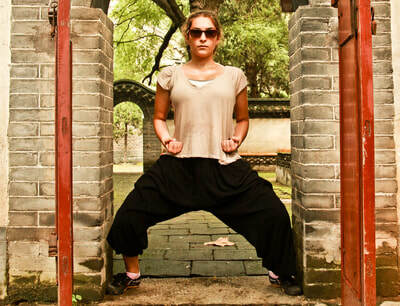 In our Kung Fu classes you'll find perfect balance, timing, and coordination. Surpass your limits + enjoy a tradition that embodies over 2000 + yrs of Chinese Martial Art history! Training with us you'll be part of a very special martial family that's hard to find anywhere else. Alongside this familial support you'll also find a strong sense of inner peace brought out by the engaging traditional form practice. Our traditional formwork offers a great alternative to boring consistent cardio! This training will test your stamina, flexibility and help you develop complex timing and agility. Many martial art forms of exercise have been proven to reverse breakdown of your joints and improve overall mental health! Our health and fitness program includes access to our Hard Chi Kung, Soft Chi Kung, Chi Kung Fitness, and one of our Tai Chi OR Kung Fu classes per week.